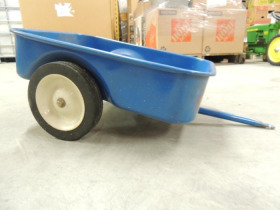 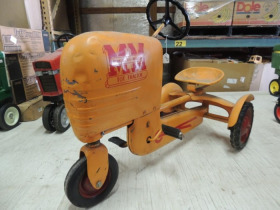 Oct 23, 2018 Auction ending at 6 p.m. 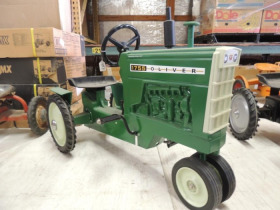 This is another Auction of Stuart and Helen's collection. 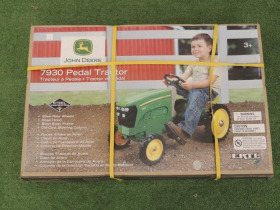 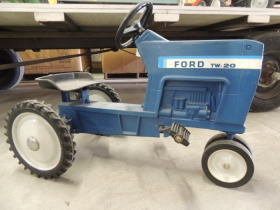 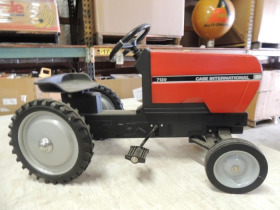 This auction is featuring over 400 Pedal Tractors with many still new in box examples! 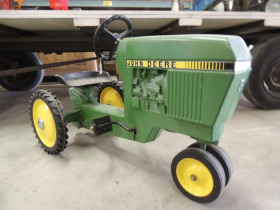 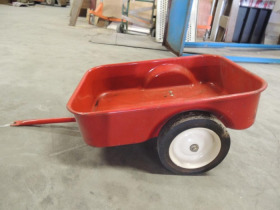 Pickup will take place at Aumann Auctions in Nokomis! 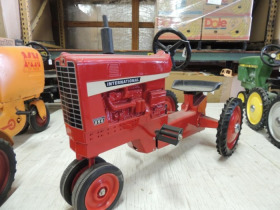 Featuring over 400 Pedal Tractors! 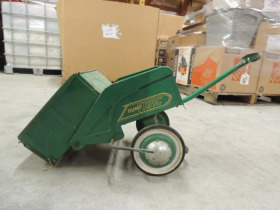  Seller: Helen Deal, Waukegan IL 60087.